Leeds has become the ‘data city’ of the UK. 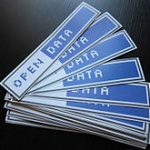 It is home of the award winning collaborative open data site Data Mill North managed by Leeds City Council where over 60 organisations are collaborating to publish their data. 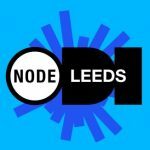 We’re also The pioneer node of the Open Data Institute, ODI Leeds where lots of innovation and discussion takes place with local technologists and national organisations. We’re creating the Leeds Office of Data Analytics where data will be shared seamlessly between organisations across the city to bring about improved outcomes and to ensure that the right services are delivered to the right people at the right time. We’re passionate in Leeds about open data and about the value it can bring to enrich all of our lives. 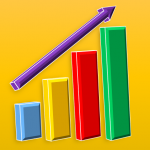 We also recognise that better understanding of data can help us deliver improved services at lower costs. WE ARE working with other organisations in the city and across the North to encourage them to open up their data for the benefit of the city. 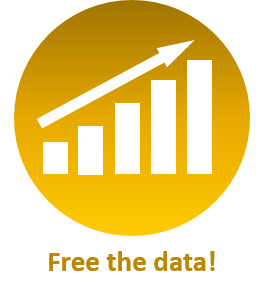 WE ARE working towards creating a Leeds Office of Data Analytics which will analyse and interpret data from a variety of sources to provide insight. WE ARE increasingly working with city experts such as the Leeds Institute of Data Analytics who can interpret ‘big data’ which can help inform decision making. WE WILL build on the progress made already with opening up council data and work towards being increasingly ‘open by default’. 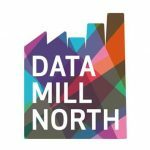 WE WILL continue to develop and promote the Data Mill North brand across the region. WE WILL increasingly use and make available spatial data which can help us better understand our communities and improve services.